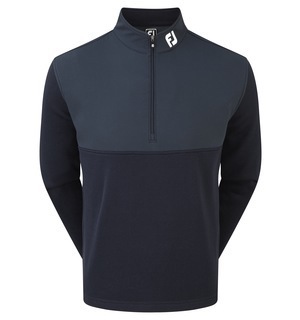 This pullover does what it says on the tin – keep the chill out! 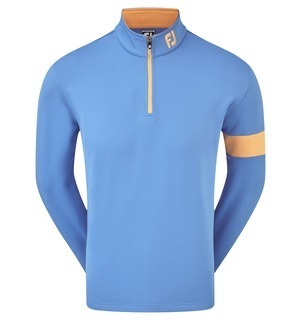 So if you're after an additional layer now the weather's turning, this could be your perfect option. 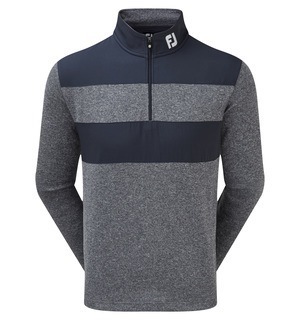 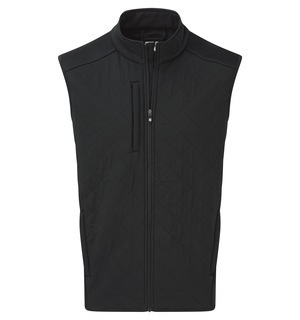 FootJoy's hybrid pullover differs from its full-fleece counterpart by having a strategically placed woven shell and fleece lining for extra warmth. 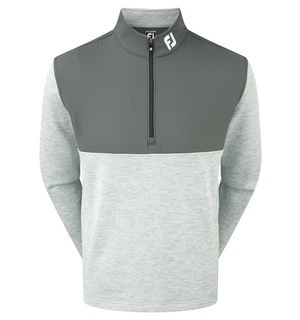 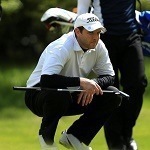 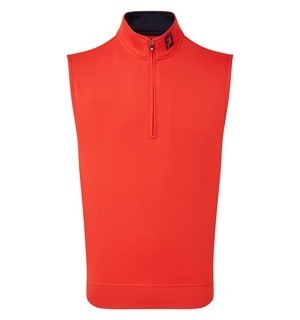 What we love most about this mid-layer is its subtle FootJoy branding on the collar. Simple yet stylish. 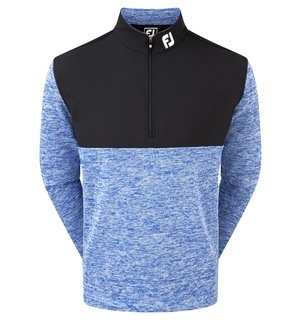 This is just one of several pullovers in FootJoy's AW18 range, so be sure to pop by the store to see the full collection.